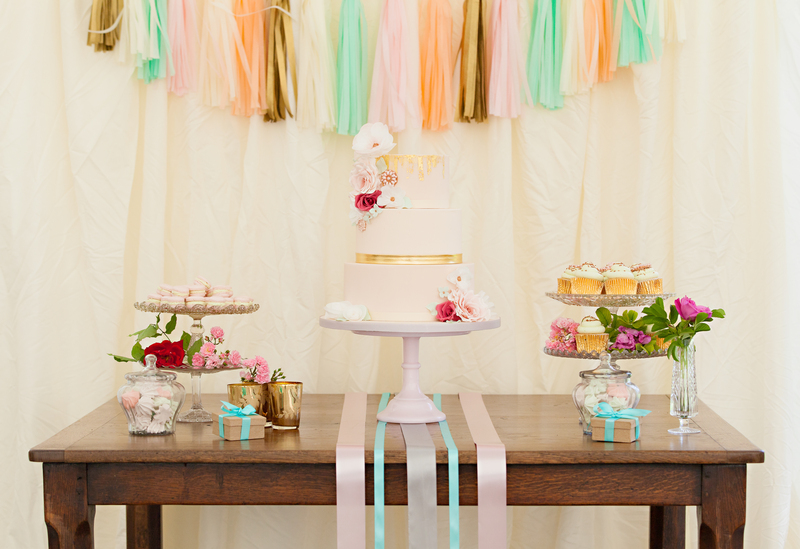 Shopping for a cake is one of the most fun and tasty experiences in the run up to your wedding. Can you make a bespoke design or do we have to choose from a list? – A good cake maker should, within reason, be able to create anything you can imagine. 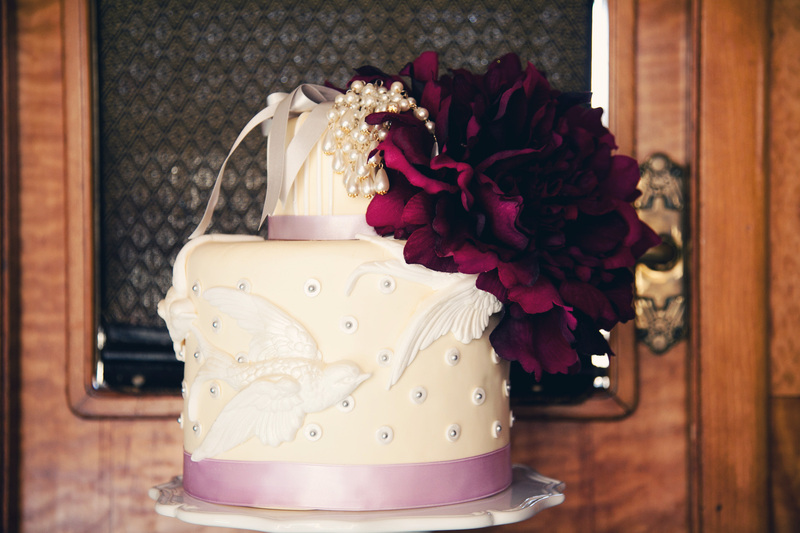 Ask to see their portfolio and scour wedding cake magazines to find your perfect cake. Can we sample the cake? – If the answer to this is no, run! You should be able to sample what you are buying. Most cake makers provide a wide range of flavours, if they are not willing to let you taste them you should be concerned. Will you deliver and set-up the cake? – If the answer is no, you will need to make alternative arrangements. This is a lot of pressure to put on a family member or friend. With all suppliers, communication is key. If you don’t tell them what you want, they cannot provide it. Be honest with them about the budget you are working to and do your research to find the right suppliers for you.